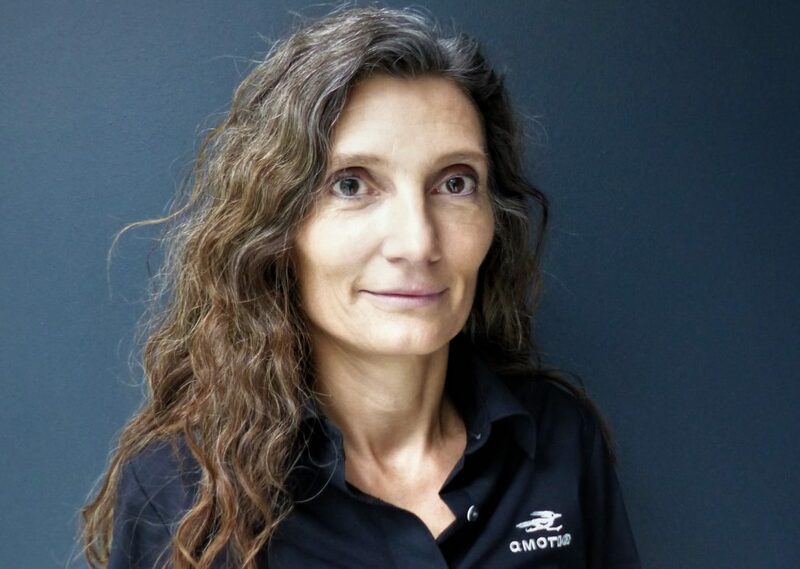 From now on, amotIQ automotive in Heilbronn has a new colleague: Tanja Nickel. At the place where all the threads converge, Ms. Nickel will support our managing directors and the team in a friendly, competent and reliable manner. She is also the first point of contact for all customers, business partners and employees of amotIQ automotive. 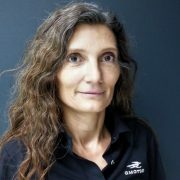 She succeeds Petra Fischer, who left amotIQ at the beginning of the year for a well-deserved retirement. We are looking forward to a good cooperation and welcome Tanja Nickel warmly!